Last month we made sense of + x and – on your CD and DVD. 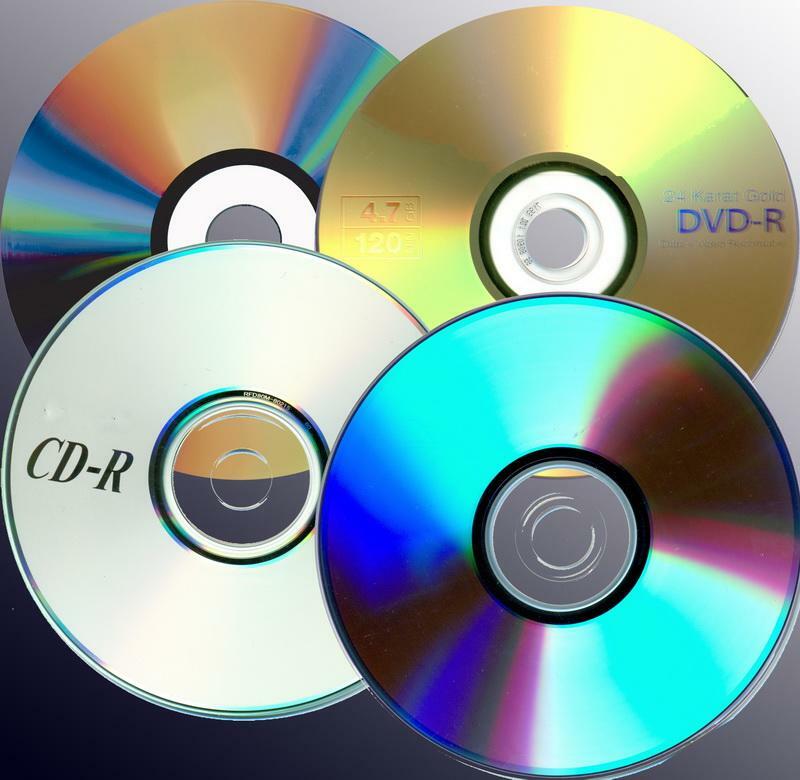 This month we look at disks and discuss their longevity. The first disk was created in the early 80’s. Today’s disks are much more advanced in write performance, capacity, quality and price. Quality manufacturers have determined through testing that current data life spans range from 50-200 years. However, all disks on the market are not created equal. Manufacturers cut many corners in making disks that save them pennies but cost you data in the long term. CD and DVD rot? Just one more thing to worry about! Your disks can delaminate (separation of the layers that make a disk), oxidize (when air comes in contact with the reflective layer), galvanize (reaction between the layers and coatings), and deteriorate from other chemical reactions (caused by impurities in the disk’s adhesive or aluminum coating). These problems usually occur when price-oriented manufacturers use outdated equipment and cheaper materials. Most standard disks use silver as the reflective layer and this is where the oxidation occurs. Gold Archival DVDs have earned the reputation as the highest-quality storage media currently available. The reflective layer is comprised of 24 karat gold, which doesn’t oxidize like silver does. These disks are expected to last at least 100 years! Leave A Legacy offers these Gold Archival DVDs to clients who seek long-term preservation of their movies, TV slide shows, memory pages (aka: digital scrapbook pages) and digital photos. Our newest gold disks also have the added protection of Scratch Armor anti-scratch coating. This coating protects your disks from scratches, scuffs, fingerprints, dirt and chemicals. Don’t worry about price, as it only cost a few extra dollars to go first class.